The son of John and Emma Waugh, Robert T. Waugh was born on January 16, 1919, in Ashton, Rhode Island. Robert grew up in the Historic Ashton Mill Village and was the youngest of three children. His siblings were John and Mildred. He attended Cumberland High School and graduated in 1936. In 1937 the Waugh family moved to Augusta, Maine where Waugh’s father took a job as the Supervisor of the Carding Department at the Edwards Manufacturing Company. Waugh also worked at the Edwards Manufacturing Company as a Machinery Overhauler. Augusta, like most of Maine, contributed to the war effort. Like Americans across the country, Mainers listened intently to war news on their radios, planted victory gardens, and recycled rubber and scrap metal. Maine also housed German prisoners of war in Caribou, Presque Isle, Bangor, Spencer Lake, Princeton, and elsewhere with the main camp situated at the U.S. Army Air Base in Houlton. Dozens of such camps were established over the course of the war and were scattered across the country. The state's most significant contribution to the war came in the form of naval transport and defense as shipyards scrambled to convert to war craft production. Between them, Bath Iron Works and the Portsmouth Naval Shipyard in Kittery, constructed iron freighters, destroyers, carriers, submarines, and Liberty ships, collectively supplying nearly a quarter of the U.S. Navy's big ships. The shipbuilding efforts were very successful. Maine-built destroyers like the USS Chevalier and USS Maddox fought in the Pacific against the Japanese, while Liberty ships like the Jeremiah O'Brien ferried fuel and supplies to Great Britain. The destroyers O'Bannon, Nicholas, and Taylor, all built at Bath, won at least 15 battle stars each. Almost 1,400 vessels of all types and sizes were built in Maine shipyards between early 1942 and the end of the war. Maine fishermen were equipped by the government with radios to report German submarine sightings, the Coast Guard Auxiliary patrolled in donated private yachts, and the Civil Air Patrol flew regularly over the Gulf of Maine. The U.S. Army Air Force built Dow Army Air Force Base, now Bangor International Airport, and included a field hospital. On April 4, 1938, Waugh joined in the Maine National Guard in Augusta. On December 1, 1939, Waugh enlisted in the U.S. Army. Waugh was assigned to the U.S. Army Air Corps at Langley Field Virginia, where he served as a line mechanic. In January 1941, Lieutenant Waugh transferred to Losey Field at Ponce, Puerto Rico, where he continued to work as a line mechanic. Following a promotion to sergeant, he was assigned to be supply Clerk. While at Losey Field, Waugh applied to be an aviation cadet, but his application was rejected. He requested a transfer to the infantry, which was granted. Upon joining the Infantry, Waugh was sent to Camp Wolters, Texas, where he served as a recruit instructor. In September 1942, Waugh entered Officers Candidate School. He graduated as a second lieutenant and was assigned to the 85th Infantry Division, 339th Infantry Regiment at Camp Shelby, Mississippi. He trained there and remained with his regiment in Mississippi until December 23, 1943, when he departed to Italy. Before landing in Italy, the 85th Infantry Division stopped in Casablanca, Morocco. The 339th Infantry Regiment was the first to dock and walk the streets of the city. Eventually the men made their way to Camp Don D. Passage. From their arrival on January 2, 1944, to their departure on March 27, 1944, the 85th Infantry Division moved across North Africa with stops in Port-aux-Poules and Oran (both in modern-day Algeria). On March 10, they landed in Naples, Italy. When the 339th Infantry Regiment landed in Naples, the city was hungry. The harbor was decimated and the city was extremely hot. Troops noticed an unusual fog coming over the city, occasionally at night. The fog was produced by the Chemical Warfare Services. They often set up “smoke pots” in and around the city to ward off German bombers. By April 10, 1944, the 85th Infantry Division was on their way to the Gustav line north of Minturno. On April 10, 1944 the 339th Infantry Regiment attacked the Gustav line. Waugh was awarded the Purple Heart and the Medal of Honor for actions that occurred during this offensive. His citation for the Medal of Honor mentions actions that took place on May 11-14, at Hill 79. Not noted in the citation is how Waugh ran back and forth from Hill 79 to Hill 66 and 69 because of communication failure. Heavy mortar and artillery bombardment, compounded by geography, limited communications. To maintain communication, Waugh ran through the constantly shelled battlefield. Waugh’s efforts spread through the regiment quickly. His actions were so moving that it is said to have rejuvenated the men to fight on and work through their physical fatigue. After successfully breaking the Gustav line and overrunning the German forces, the 339th Infantry Regiment as well as the rest of the 85th Infantry Division was ordered to keep pressing on toward Itri. 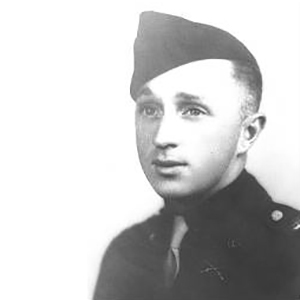 On May 19, 1944, Second Lieutenant Robert Waugh was hit by shrapnel in the neck and chest and died from his wounds. He is buried in the Sicily-Rome American Cemetery in Nettuno, Italy. While fighting at Monte Casino, Waugh helped to break the Gustav Line by neutralizing six bunkers, two pillboxes, and capturing 30 German soldiers. His gallantry did not go unnoticed. His story spread rapidly throughout the regiment, revitalizing other men in the process. 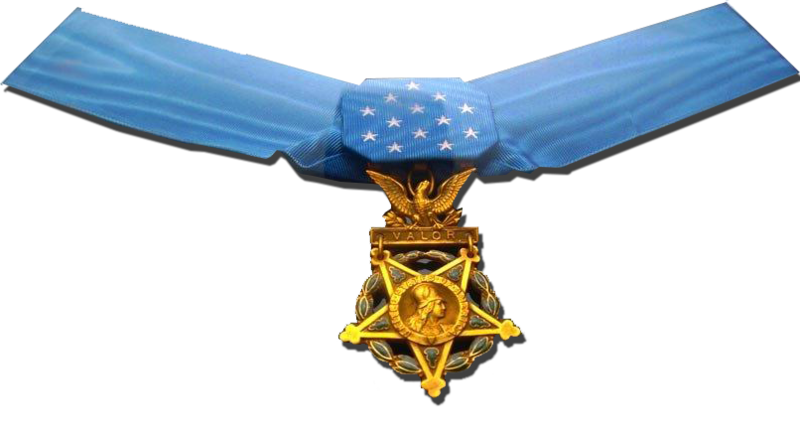 Waugh received the Medal of Honor for his actions and was killed in Italy less than one week later. He is buried in the Sicily-Rome American Cemetery. Robert left behind his wife, Helen Waugh, parents, John and Emma, and siblings, John and Mildred. I was drawn to the story of Lieutenant Waugh when I learned he was the only soldier from Maine to earn the Medal of Honor in Europe during World War II. I was not able to make a connection with any family, but after reading his file I felt a bit sad for his family. Apparently Lieutenant Waugh’s family spent very little time living in Maine and claimed that he had enlisted in Rhode Island. They spent years trying to convince the U.S. Army to change his records and his grave to reflect this. In addition, there was disagreement between the family and Waugh’s wife. She elected to have him buried in Italy while his parents and then his sister petitioned the U.S. Army for years to have him transferred to a family plot in Rhode Island. It makes one wonder how many other Silent Heroes have stories like this? Robert T. Waugh’s sacrifice went beyond the call of duty. 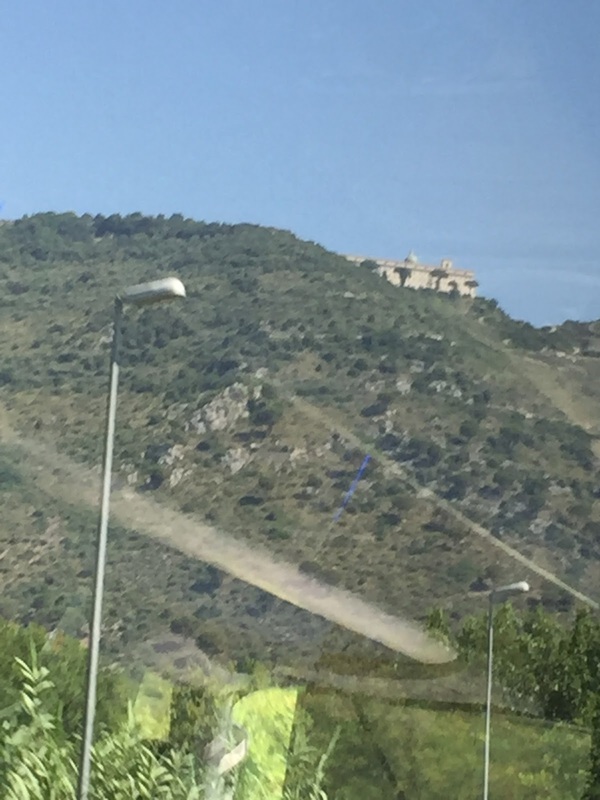 By breaking the Gustav line, Waugh was instrumental in the success of the Battle of Monte Cassino, one the hardest fought battles of World War II. His service was later brought to the attention of President Bill Clinton who visited his gravesite on the fiftieth anniversary of the Sicily- Rome Cemetery. It has been my honor and pleasure to tell Lieutenant Waugh’s story. Photograph, Robert Waugh. Sicily-Rome American Cemetery, American Battle Monuments Commission. Robert T. Waugh, Individual Deceased Personnel File, Department of the Army. Robert T. Waugh, Official Military Personnel File, Department of the Army, RG 319, National Archives and Records Administration - St. Louis. 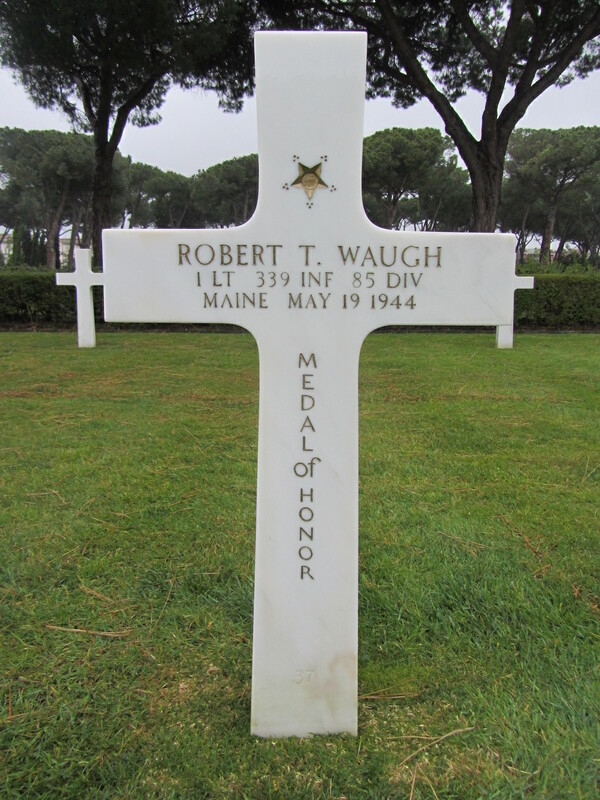 “Waugh, Robert T.” Congressional Medal of Honor Society. Updated 2017. Accessed September 29, 2017. http://www.cmohs.org/recipient-detail/3054/waugh-robert-t.php. "Mainers Go To War." Maine History Online, Maine Historical Society. Updated 2010. Accessed April 19, 2017. https://www.mainememory.net/sitebuilder/site/887/page/1298/display. "The Medal...The Men...The Museum." The Campaign for the National Museum of the United States Army. Updated March 13, 2015. Accessed June 2, 2017. https://armyhistory.org/the-medal-the-museum/. “Robert T. Waugh.” American Battle Monuments Commission. Accessed December 1, 2016. https://abmc.gov/node/428213#.WXOYA4qQxE4. Schultz, Paul L. The 85th Infantry Division in World War II. Nashville: Battery, 1979.